A social enterprise is a business whose purpose goes beyond a purely financial bottom line to see profit in the far-reaching social and economic benefits that extend into the lives of individuals, families and communities. 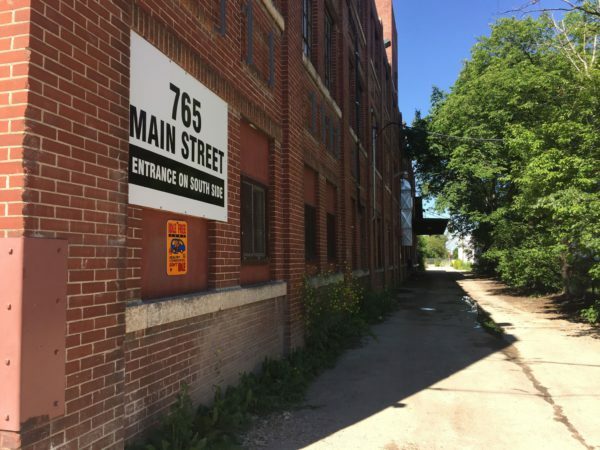 of its annual net revenue to the Winnipeg Social Enterprise Centre, one of a few shared social purpose work environments in Canada. Recently, a Relish staff members went to tour the centre, located at 765 Main Street. Our tour was hosted by Tyler Pearce, the executive director of LITE, or Local Investment Toward Employment, one of the social enterprise businesses in the building. 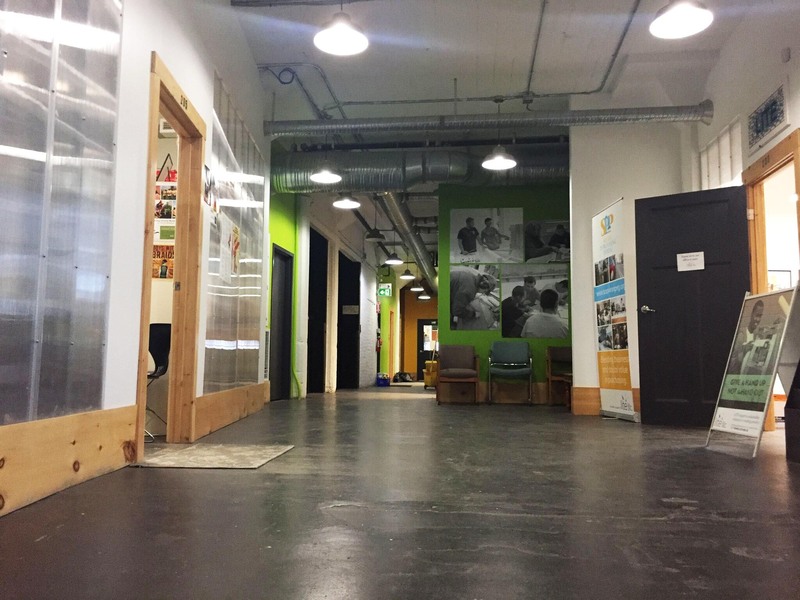 There are 13 organizations – social enterprises, charitable foundations, co-operatives, and training programs – with offices in the Social Enterprise Centre. Pearce said organizations at the centre find collaboration happens organically, often around the coffee machine. 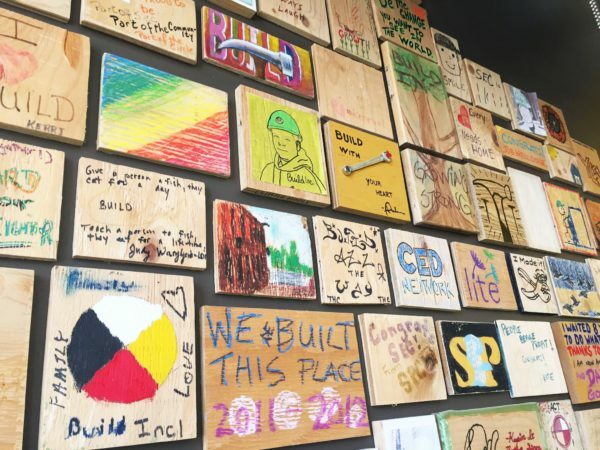 The building is like an ecosystem where people work independently, but support one another in making Manitoba a better place to live for everyone. One of the most recent tenants to join the space is Ka Ni Kanichihk (pronounced Ga Ni Ganichick), a name that means “those who lead” in the Ininew (Cree). The programming space adds to the organization’s ability to offer more services to the community, and it is adding a new element to the centre, said Pearce. BUILD, or Building Urban Industries for Local Development, is another area we explored on our tour. 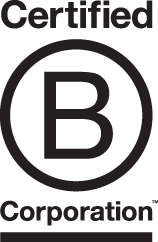 BUILD offers training for people with multiple barriers to employment. Through in class training, and on-the-job mentorship, trainees gain life and work experience. Staff and program enrollees spoke of the role support provides in changing lives in areas from parenting and life skills to even something as basic as having proper ID and getting a driver’s licence.